We are incredibly proud to have ranked #3rd for Client Services and #32nd for our financial performance. Over 1000+ agencies entered, so to be in the Top 100 for these is an incredible achievement for the team. 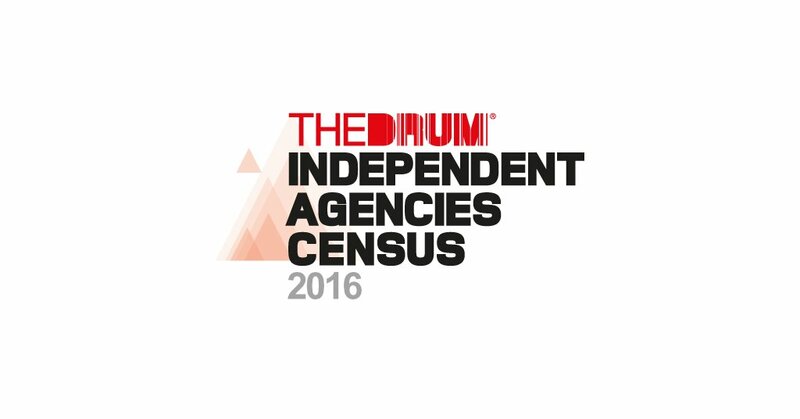 The Drum Independent Agencies Census provides a comprehensive review of the UK’s most effective agencies, highlighting the key players, trends and growth in the marketing sector. The research is conducted by The Drum in partnership with the Recommended Agency Register, and ranks agencies based on their financial performance and client satisfaction.